The best way to get to know a community is by scheduling a tour. See the facilities, meet the staff and residents, and get a feel first hand what it's like to live at Home Instead Senior Care - Reno, NV Home Care. Safety training on home safety, avoiding injury and falls, preventing strain and pain, safety in the kitchen, cautious cleaning, safe driving, outdoor safety hazards, and disease protection and prevention. Basic training on emergency situations including stroke, falls and fractures and sudden illness, communication tips including communicating to those with dementia or Alzheimer's, activities for seniors to engage in, mealtime preparations, housekeeping tips, signs of abuse, and tips on reducing caregiver stress. 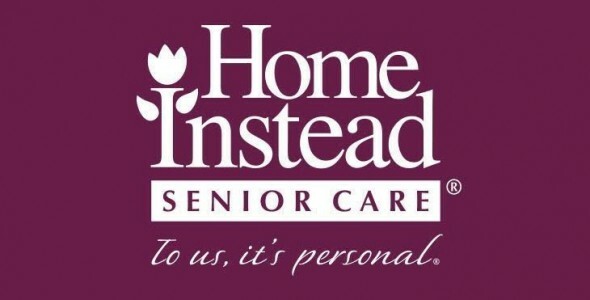 Advanced training on understanding senior illnesses and conditions, depression in seniors, caregiver stress, in-home exercise for older adults, making mealtime fun, communication tips with the senior, their family, and the caregiver's franchise office. Activity training including reminiscing activities, modifying activities, activities in facilities, adapting activities for those with impairments, different types of engaging activities for older adults such as gardening, mind builders, and crafts and hobbies, and getting a senior involved in the community in places like senior centers, worship services, volunteering and errands.